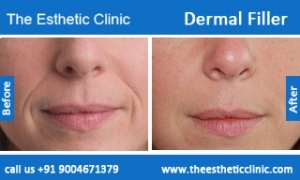 Facial Fat Grafting - Is It Recommended? 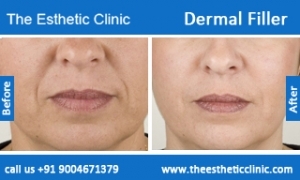 Facial fat grafting is a procedure to correct the signs of ageing like crow’s feet, sunken cheeks, fine lines, wrinkles, creases and under-eye dark circles. As the name suggests, the procedure involves injecting body fat into the desired area of the face to make it plump and give it a younger appearance. 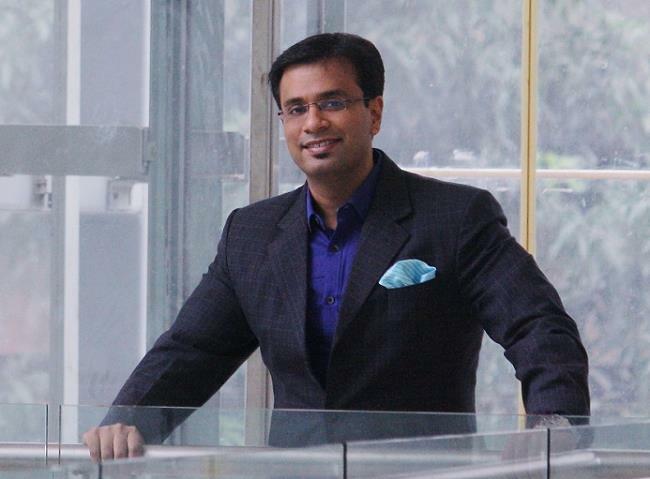 This fat is extracted from other areas of the body of the patient, such as the abdomen, thighs or buttocks. Therefore, it is one of the most natural facial reconstruction procedures available in the market as it uses a person’s own cells to improve his/her appearance. 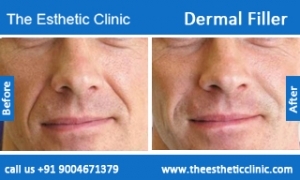 How Facial Fat Grafting works? Fat is suctioned out from the pre-determined area like abdomen or buttocks, which is likely to have higher fat reserves. Who else can use Facial Fat Grafting? There are several cosmetic facial fillers available in the market which can be opted as an alternative to fat grafting. These constitute of products like hyaluronic acid, calcium hydroxyl apatite and collagen. 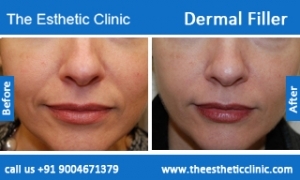 Juvederm, Perlane and Restylane are popular hyaluronic acid derivatives which are used as facial fillers in managing fine lines and wrinkles around the mouth. 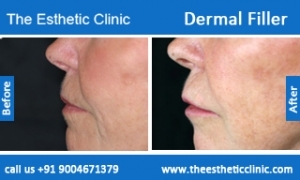 Facial fat grafting may be an economical and natural procedure, but it has its risks too. Therefore, it should only be administered by the best facial plastic surgeon you can find. Alternative procedures that utilize dermal fillers can also be recommended by a professional expert, depending upon your specific needs. 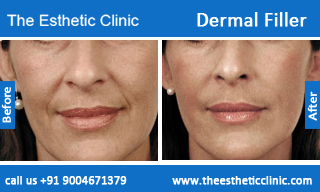 Dr. Debraj Shome is one of the best facial plastic surgeons in Mumbai, offering customized and highly effective facial reconstruction and plastic surgery treatments.